BCP (bulk copy program) is a utility that installs with SQL Server and can assist with large data transfers. 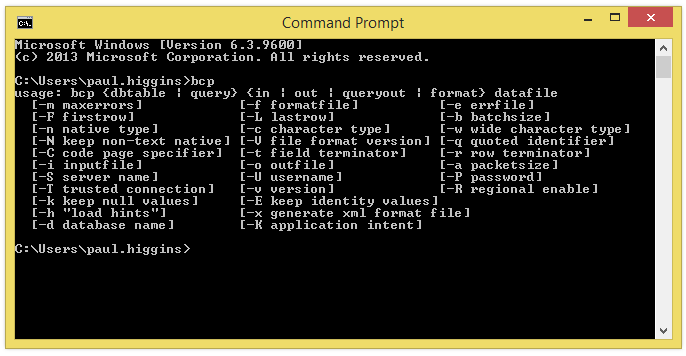 To see the parameter options from the command line on a machine with SQL Server installed, type “bcp” and press Enter. For further information please see the LINK.